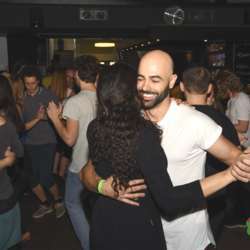 You must be a member of the Prague Dance Dance Dance Group to attend this activity. Would you like to join this group? Come and enjoy and evening of brazilian music and brazilian dancing! !